The Parts Department at Culver City Honda maintains a comprehensive inventory of high quality genuine OEM parts. Our highly knowledgeable staff is here to answer your parts inquiries. Should we not carry a part for which you’re searching, we can always order it for you and receive it within a timely manner. We are 100% committed to your satisfaction and know that Honda recommended parts are an important part of maintaining your vehicle’s optimum performance. 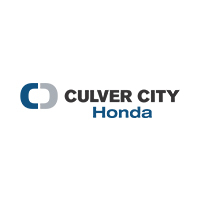 That’s why Culver City Honda offers the same high-quality parts that your Honda vehicle was built with. We keep our inventory consistently stocked for your convenience. Our team look forward to helping with all of your parts needs!